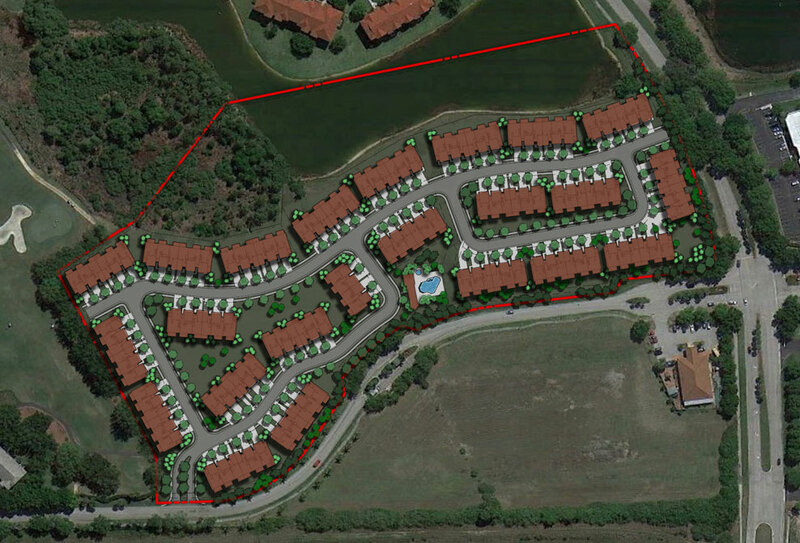 Zuckerman Homes has created a community of 136 luxury townhomes in the Gateway Greens community of Fort Myers, Florida. Close to I-75 and Southwest Florida International Airport, it offers a convenient location as well as a superb lifestyle. Contact Us for More information!